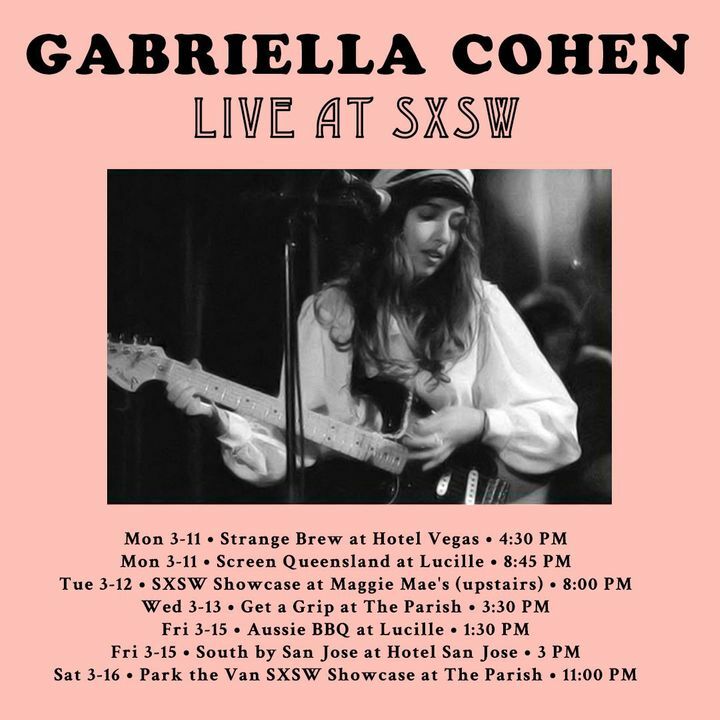 Gabriella Cohen is coming back to the USA for seven special shows in Austin, TX next week! Hope to see you there. Track to know when Gabriella Cohen is playing near you.